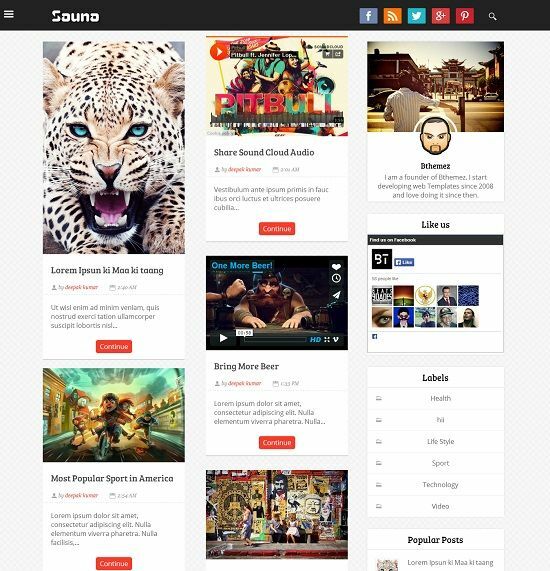 Sauna is a free premium, multi-purpose and grid based blogger template. 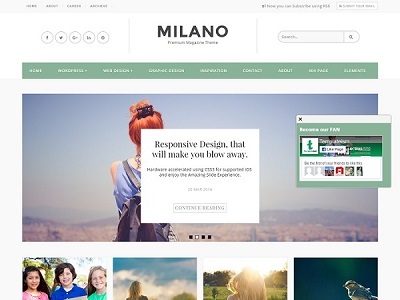 It uses masonry grid to display the posts and the design is ultra responsive. That means, it can adjust to any device of screen size. 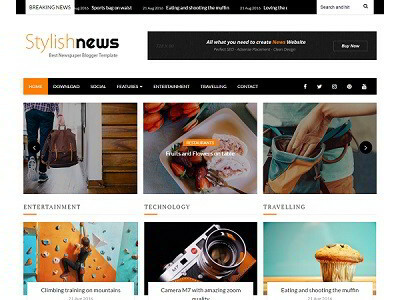 It supports all kind of posts such as – blog content, images, videos and audios. 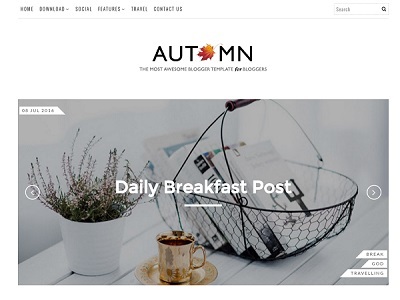 Sauna blogger template is an ideal choice for video, audio, review, photography, gallery, portfolio and personal blogs. Hi Sean, Good to know that. You can purchase the license from author website.